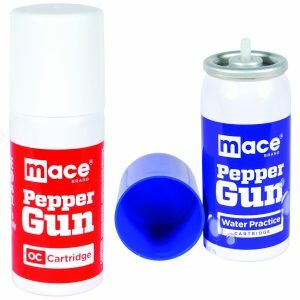 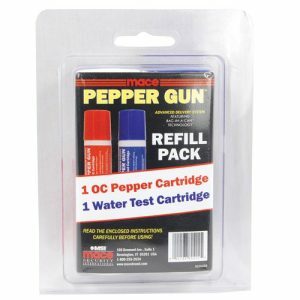 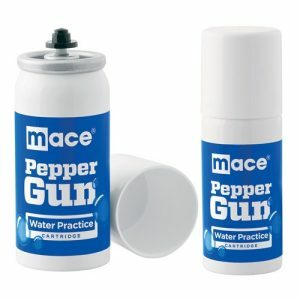 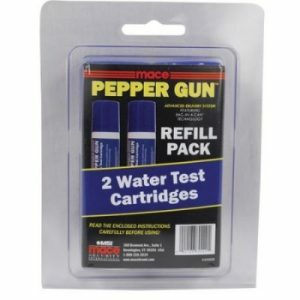 The perfect way to carry the Mace Pepper Gun. 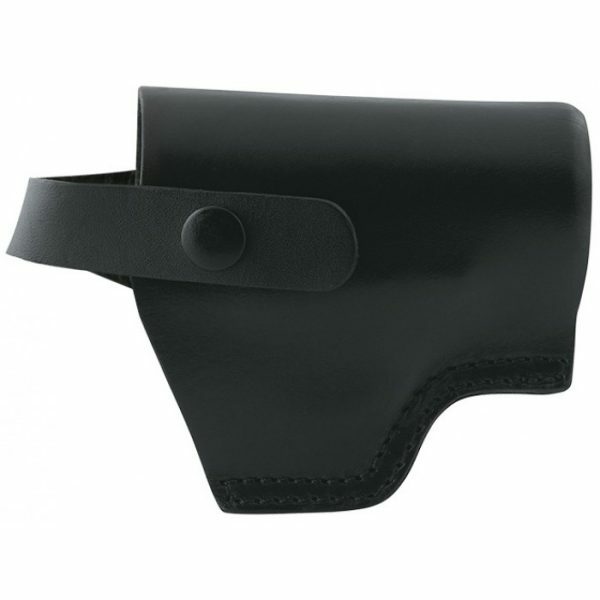 This durable, leather case features a snap closure and belt loop. 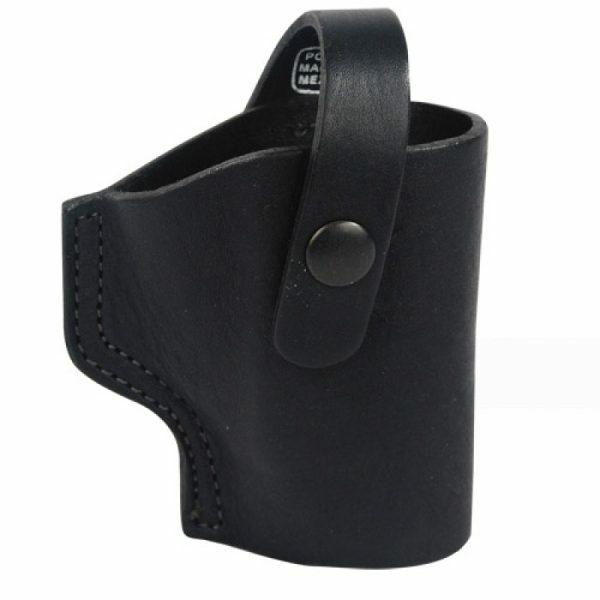 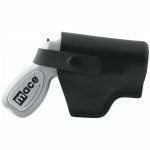 Mace Pepper Gun LeatherHolster, Blackn. 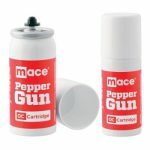 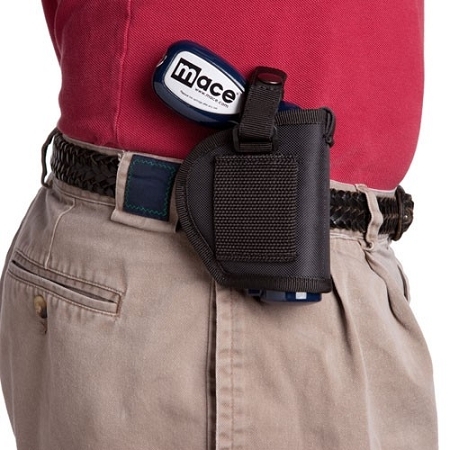 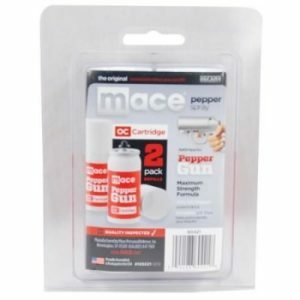 This is the perfect way to secure and carry a Mace Pepper Gun. 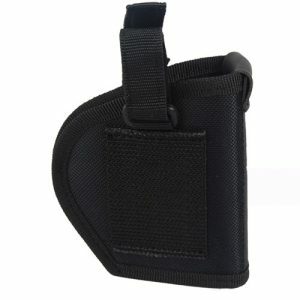 This soft leathern case is durable and features a snap closure and belt loop. 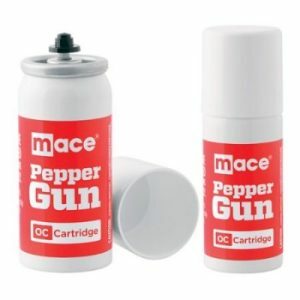 The perfect way to carry the Mace Pepper Gun. This durable, nylon case features a snap closure and belt loop.